Originally from South Korea, Haein grew up in Auroville, spiritual community in South India. 6 years ago she moved to Brussels, Belgium, opened her yoga studio and dedicated to building up the Acroyoga community in Brussels which now boasts in diversity and abundance! 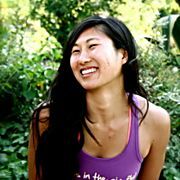 She’s a certified Watsu & massage therapist and as well as Yoga & Level 2 Acro yoga Immersion instructor. 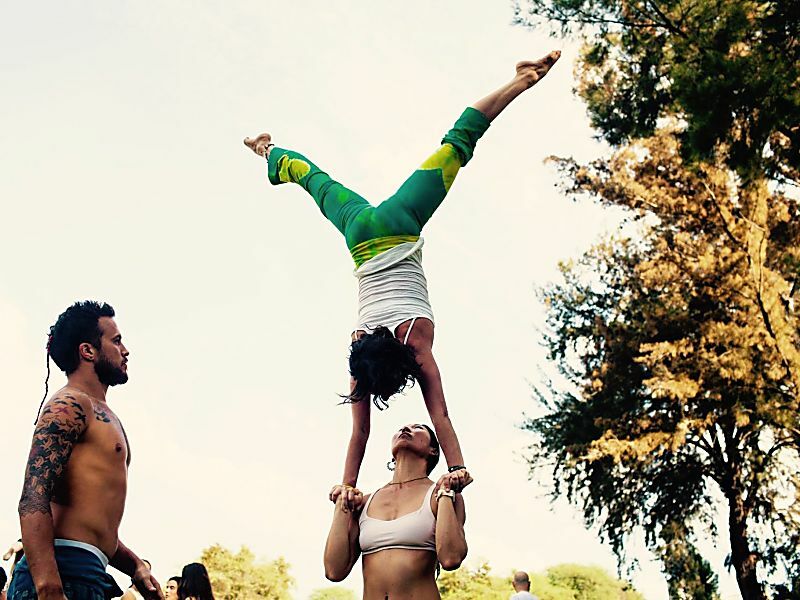 Haein shares AcroYoga as a practice that is available for every body, age, and ability, aiming to support all beings through movement, connection, and play. With a background in Aquatic body work, she brings in a unique softness in her Acro Yoga practice with fine balance between effortless movement and body control. In 2016, she left Belgium and moved to Peru to study Shamanism for a year. 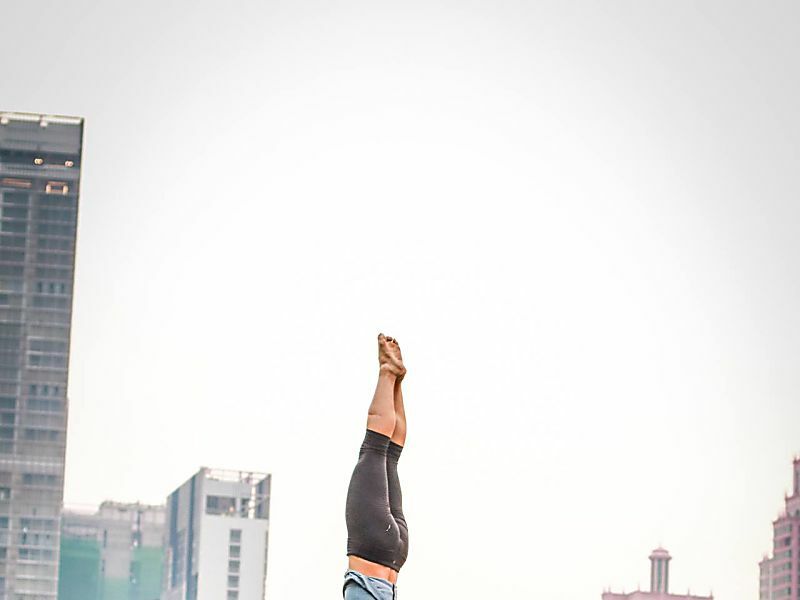 Since then she dedicates much of her offering to empower, connect and awake through Acroyoga,yoga, massage, meditation, dance, ritual, sound healing and tantric practice.